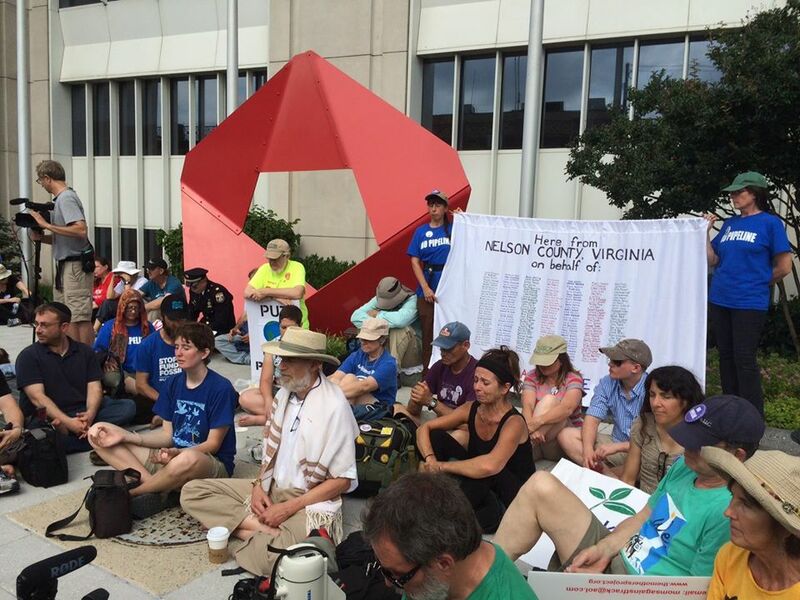 A group of residents from Nelson County traveled to Washington, D.C., this week to participate in a nonviolent action at FERC headquarters that was organized by the group Beyond Extreme Energy. 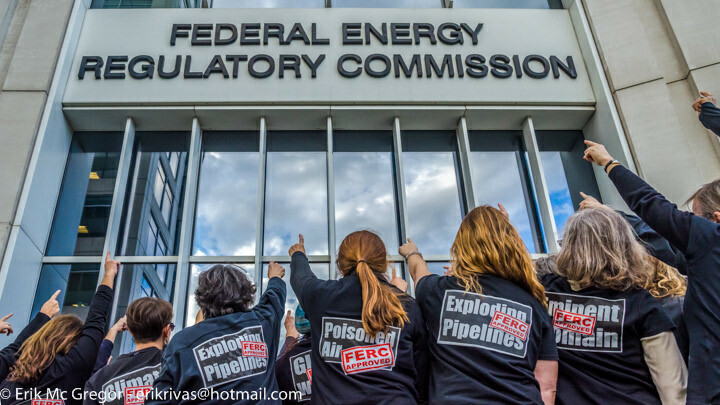 They joined citizens from all over the country who have been the victims of communicide at the hands of the fossil fuel industry and FERC. 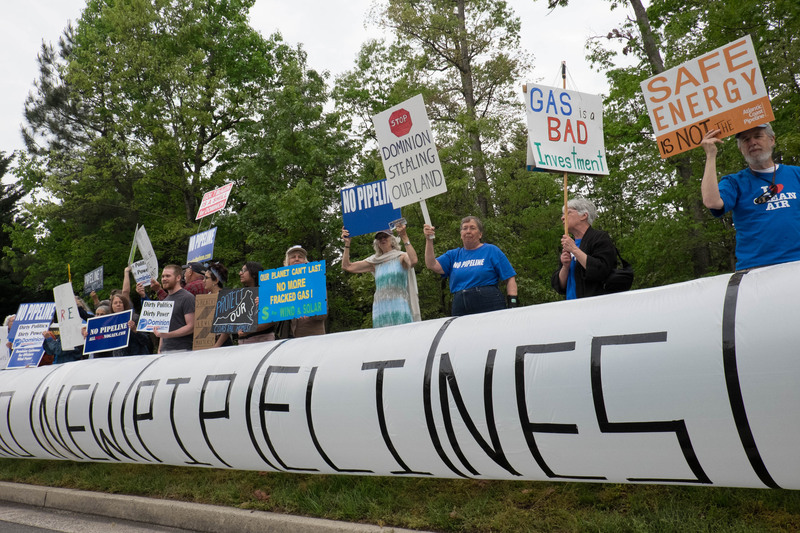 College students from across Virginia are teaming up to start their own protest to Dominion Resources’ Atlantic Coast Pipeline.The students will participate in a 10-day resistance ride along the proposed route for the natural gas pipeline. 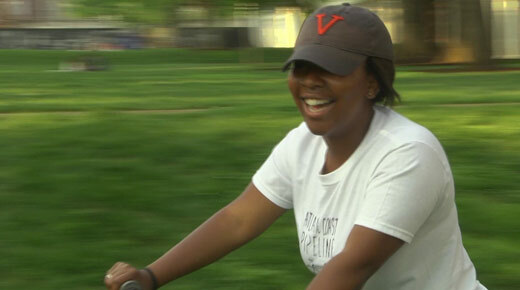 The 30 riders are part of a group called the Virginia Student Environmental Coalition.